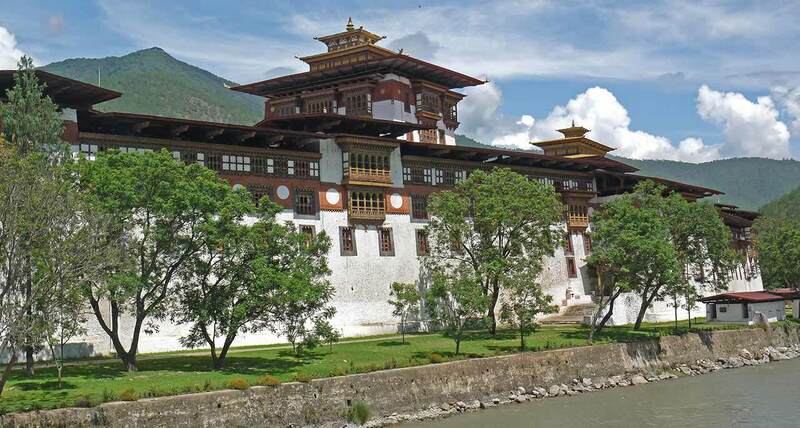 Remote Lands’ deep knowledge of Bhutan and its culture goes beyond the five valleys (Paro, Thimphu, Punakha, Gangtey, Bumthang) to far-flung eastern locales like Mongar, Lhuntse, Trashigang and more. 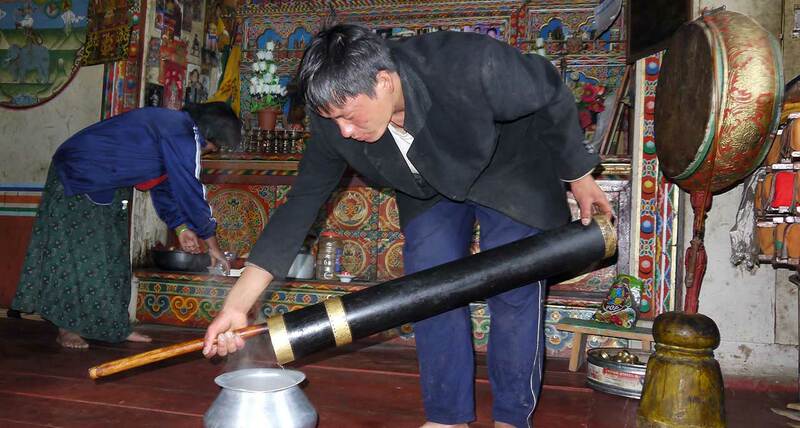 Bhutan luxury travel with Remote Lands is first and foremost personalized. They create extraordinary one-off experiences catering to your individual interests. Below are a couple examples of itineraries they offer. 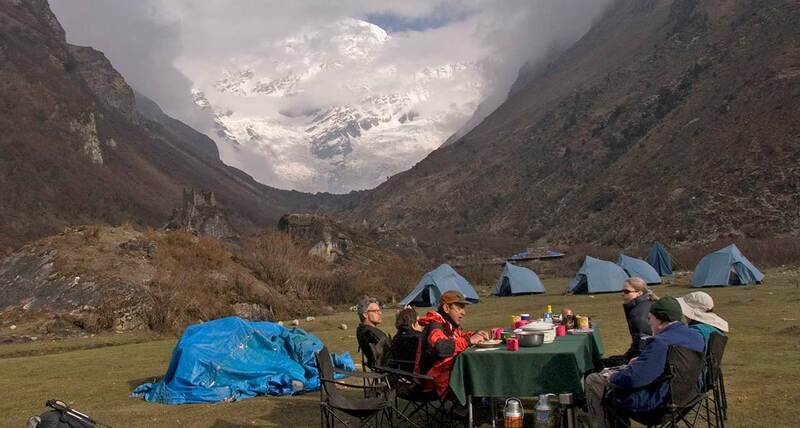 A Himalayan trek is the ultimate travel experience, and this 6 day itinerary allows you to traverse some of Bhutan's most breathtaking terrain. 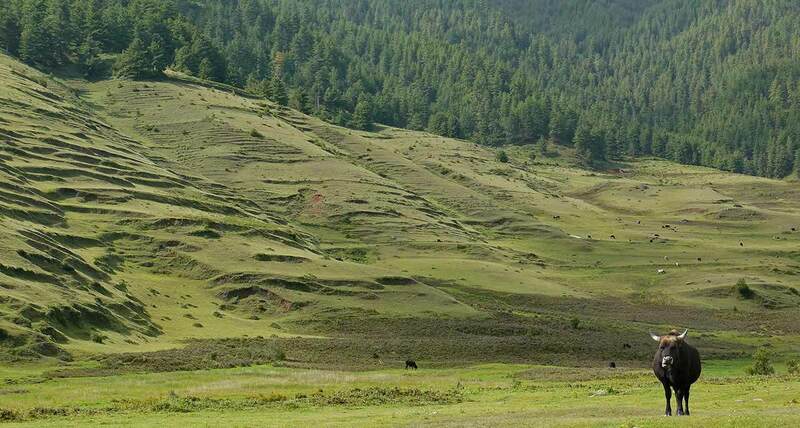 The climb starts in Paro, with a few hours' of trekking per day until you reach Simkota at more than 12,500 feet above sea level. 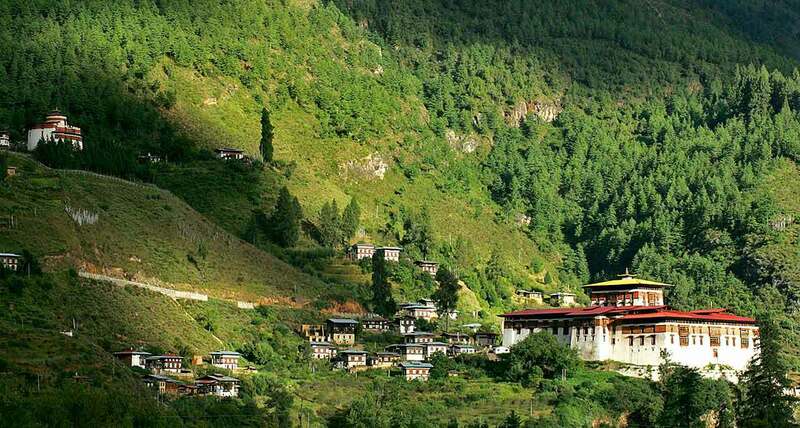 End your journey in a luxury hotel in Thimphu. For more information please contact our Adventure Travel Specialists Anne Bird or Jane Patrick, who can be reached at 604-736-7447 or by clicking on the 'contact us' button!